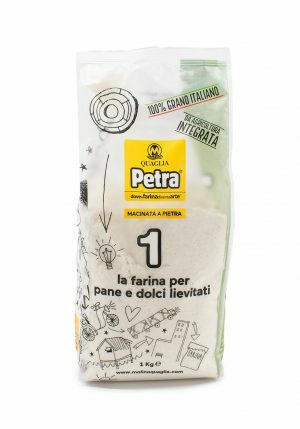 Home / Baking Essentials / Flour / FARINA D’AMERICA MANITOBA FLOUR 2.2 lbs. 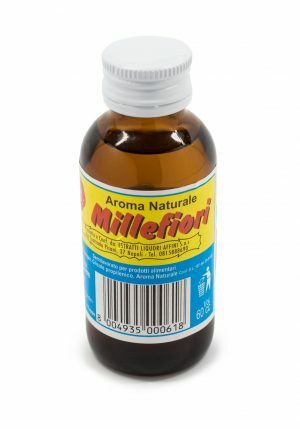 Manitoba soft wheat is used by the best pastry chefs, pizza makers and bakers. 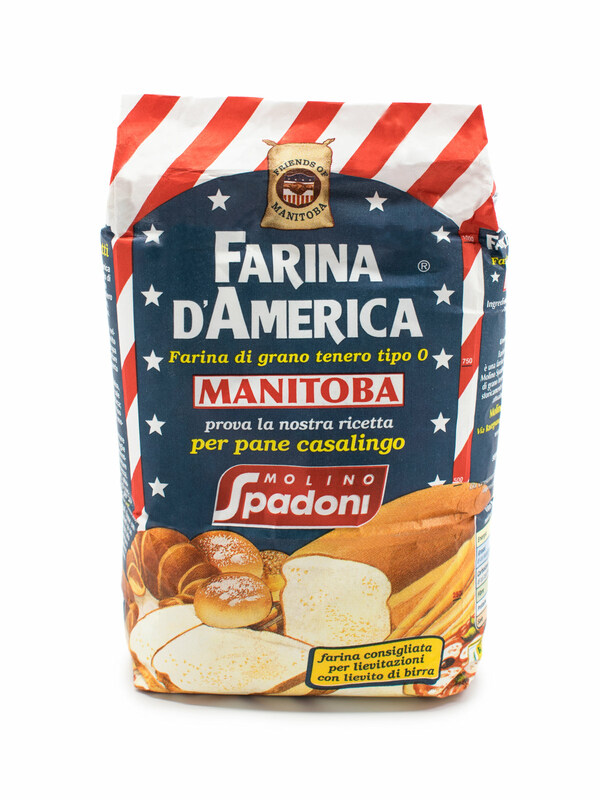 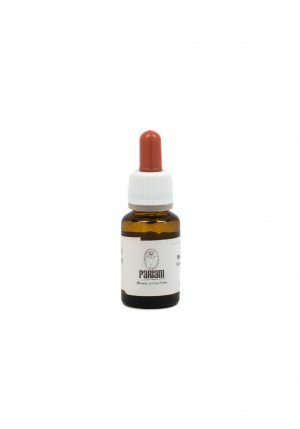 Farina D’america Manitoba is a ‘strong’ flour produced in Italy by Molino Spadoni and obtained from high quality soft wheat with a high protein content, historically cultivated in North America and now also grown in Europe. 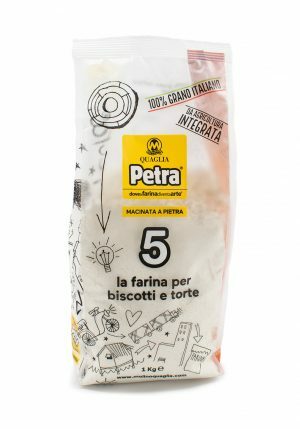 PETRA 5 FLOUR FOR COOKIES AND CAKES 2.2 lbs.